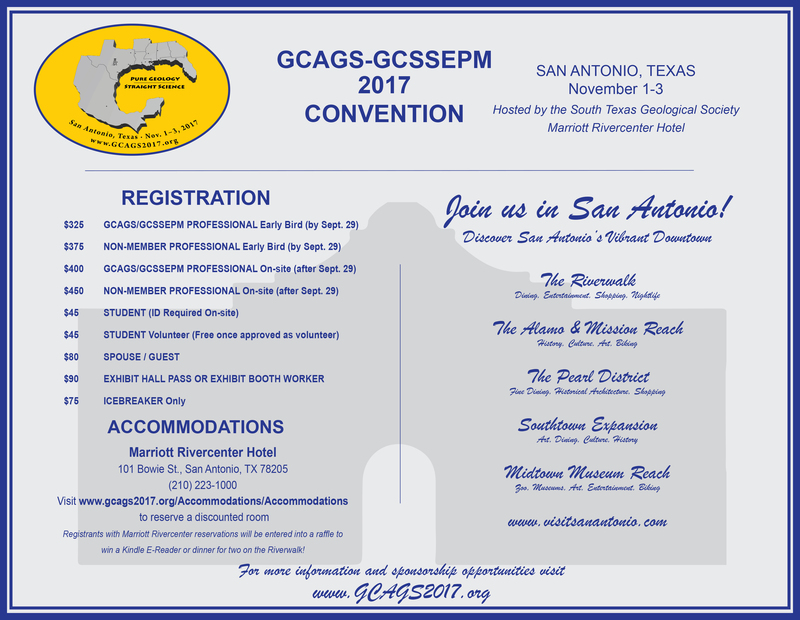 The occurrence of igneous volcaniclastic mounds on the Texas Gulf Coast is well documented. Numerous publications in the geologic literature describe the origin, composition, geographic location, and general geology of these features in great detail, and they have been referred to as serpentine due to the green color of the volcanic material. The age of these serpentine mounds is presented in the very early geologic studies as Cretaceous with a range from Late Comanchean up to Late Gulfian Navarro time. 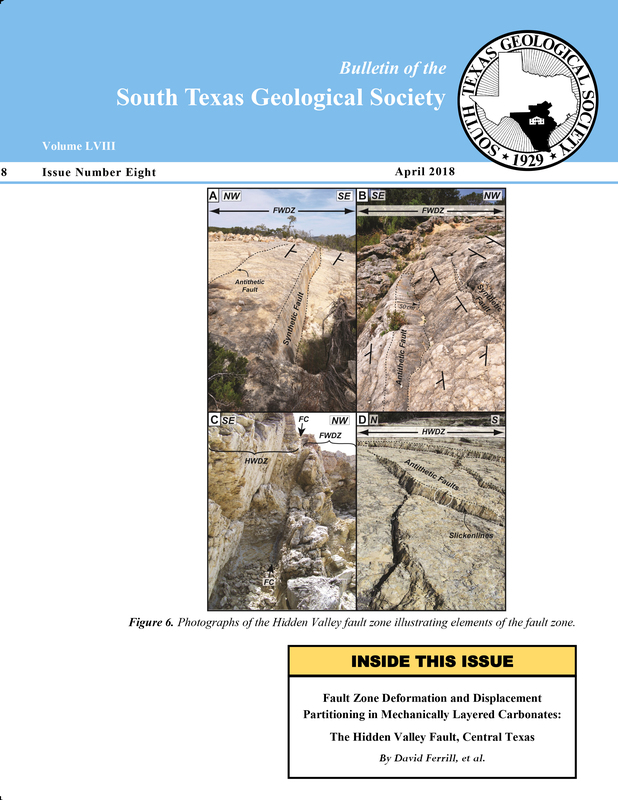 It also was recognized that there is a maximum period of volcanic activity occurring at the end of Austin Chalk deposition, and the subsurface examples presented in the literature are this same age. 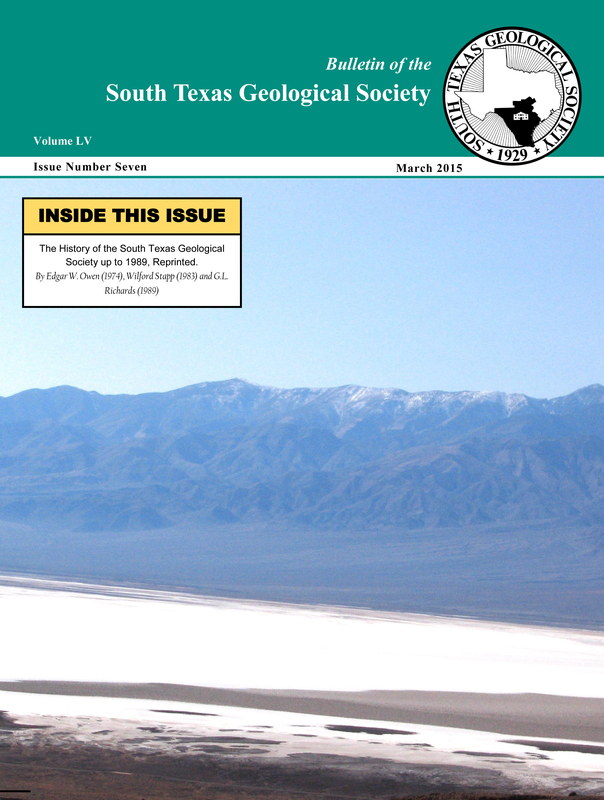 Recent dating utilizing modern isotope geochronology methods determined that all of the serpentine volcanics dated using these new methods occur within a very limited age range of Late Austin to Early Taylor (Campanian) time. 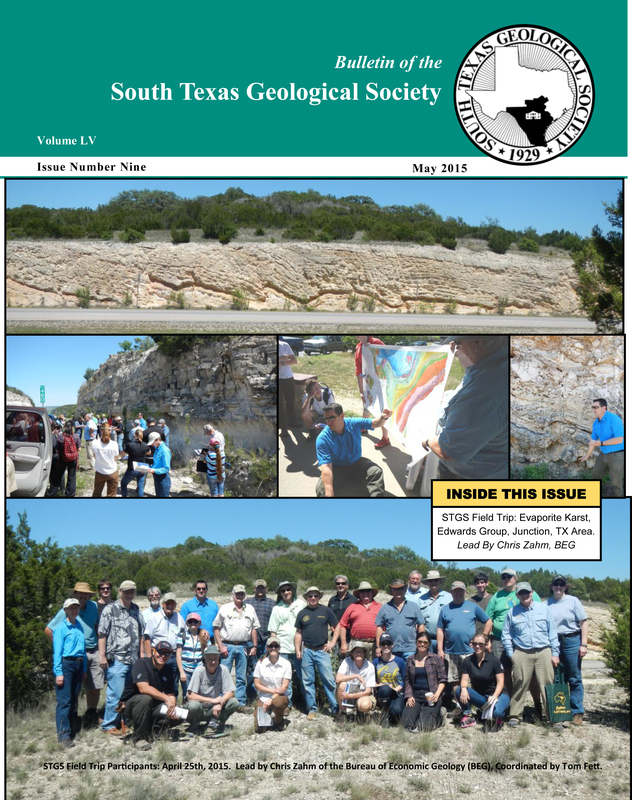 Documentation is given here for a second, older episode of Texas Gulf Coast serpentine volcaniclastic mound activity that took place at Eagle Ford time (Turonian). These older volcaniclastic mounds immediately overlie the Buda Lime and occupy the interval of the Eagle Ford and basal Austin Chalk. Other examples are presented of subsurface serpentine mounds that range from Early Austin (Coniacian) to Middle Austin (Late Santonian) in age. 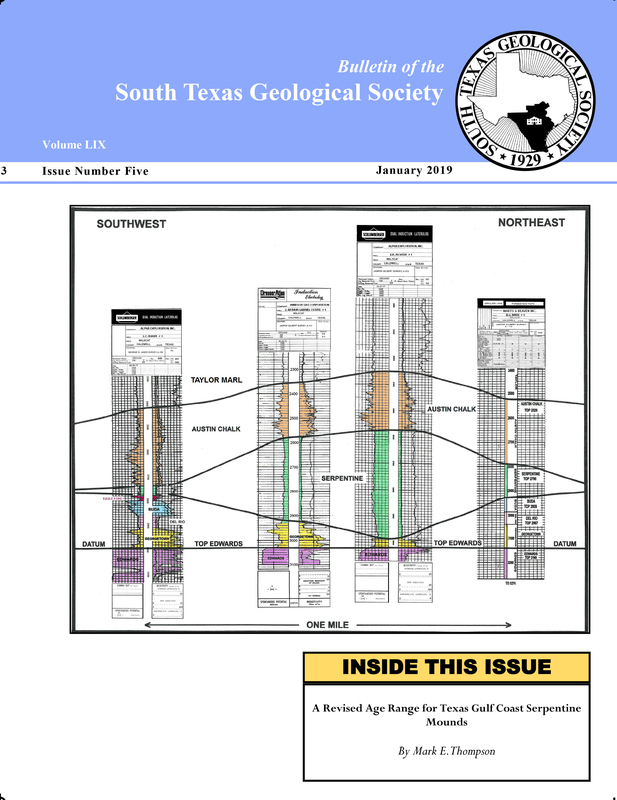 This newly presented evidence requires a revision of the age range for Texas Gulf Coast serpentine mounds to be from Eagle Ford (Turonian) to Middle Taylor (Late Campanian).